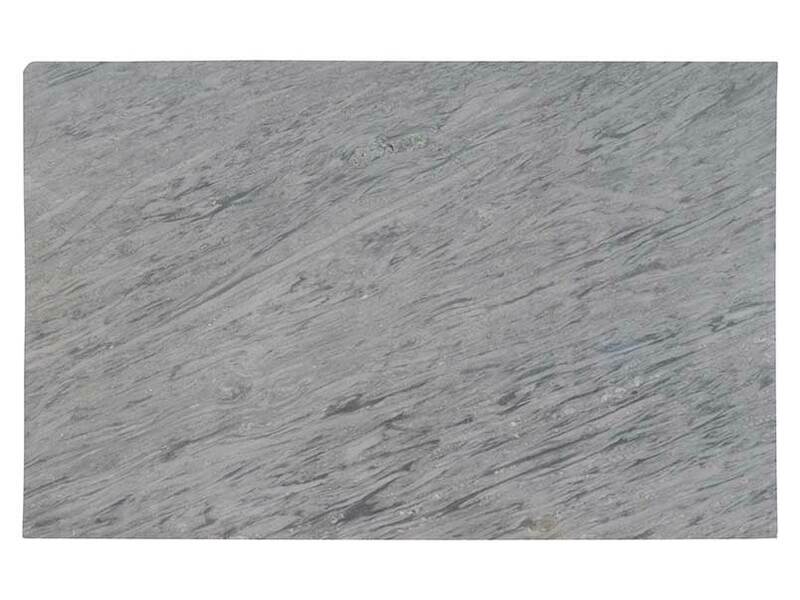 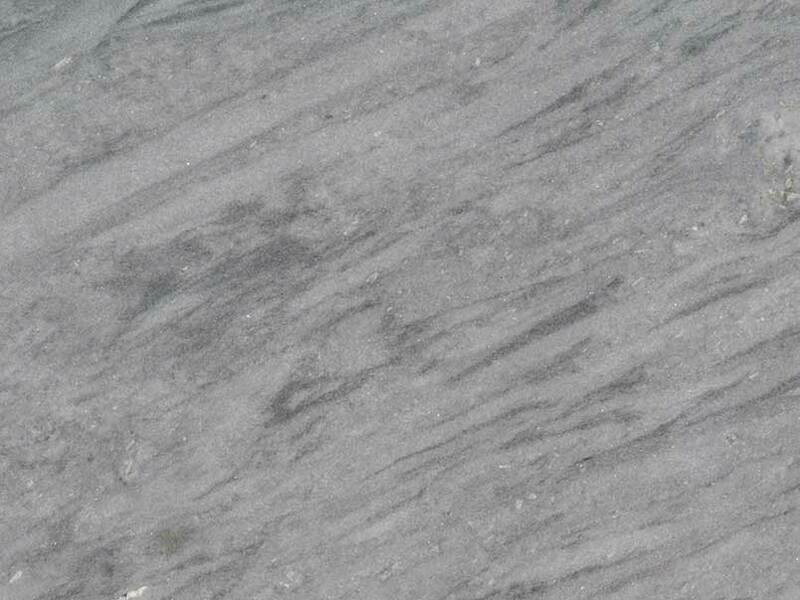 Smoky grays blend together beautifully to create a moody, yet timeless design element with Fantasy Silver marble. 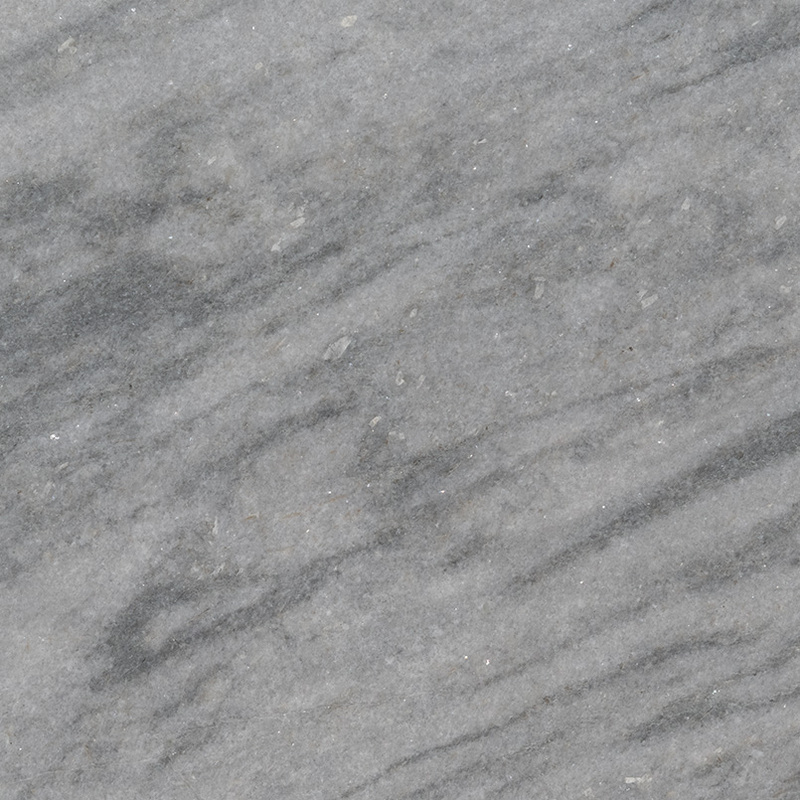 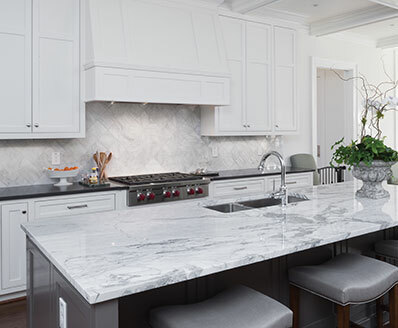 These gorgeous slabs are well-suited for both commercial and residential properties and it can be used to create show-stopping granite countertops, waterfall islands, floors, backsplashes and much more. 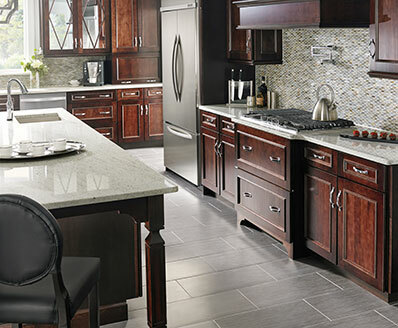 To complete the project, explore our inventory to find just the right complementary wall tile or floor tile.